Anyone here not a fan of Bulgaria? Ok, so maybe you haven’t actually been to Bulgaria yet, but trust me, after you have, you won’t have your hands in the air either. Because this country is a delight to travel, especially for those of us adventuring on a shoestring! My time in Sofia and Plovdiv were sponsored by Hostel Mostel and Hostel Old Plovdiv respectively but, as always, all views are my own. Starting your time in Bulgaria’s capital of Sofia is a wise choice. 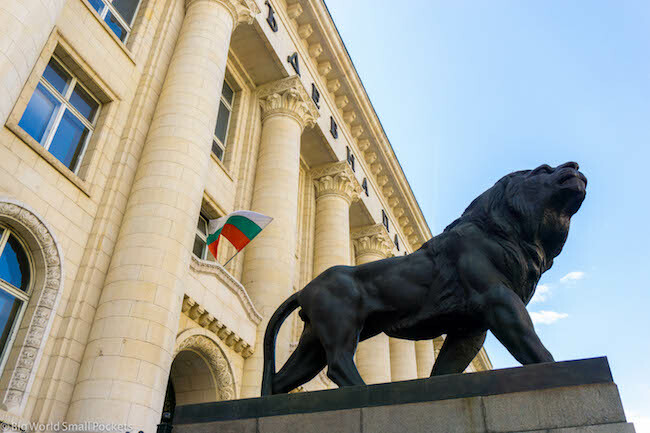 Not only do most travellers arrive here having either flown, trained or bused in from another country, but this city is also a good place to get to grips with Bulgaria and to start to understand the food, culture and fun that can be had here. I arrived from Sofia on a Flixbus, which I caught overnight from Budapest – cheap and easy… even if not a huge amount of sleep was had! And then I went to check straight into my selected backpackers in Sofia, Hostel Mostel, where I was thankfully allowed to dump my stuff, have a shower and relax on one of their sofas with a coffee! I loved Hostel Mostel’s central location and incredible prices, which included breakfast, dinner and a free beer… err hello! They also told me about the great free walking tour care of start-up company 365, which runs twice daily during the summer season and is a great way to begin your adventure in the capital. 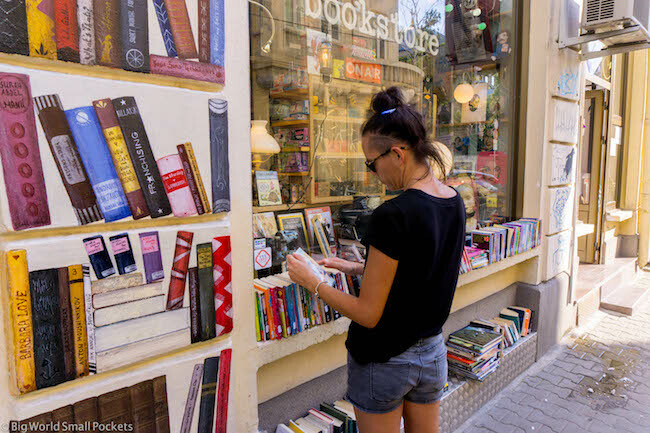 For more ideas about things to do in Sofia if you’re on a budget, check out this list. With 2 other days in Sofia it’s then time to head on some fun day trips out of town! With great budget-priced options being arranged by Hostel Mostel, this couldn’t be easier or cheaper! My tip would be to head to Rila Monastery on one day and the next to Vitosha Mountain for some delightful hiking. Nature, history and city combo… what could be better?! Destined to be the European Capital of Culture in 2109, it’s perhaps unsurprising that I LOVED Plovdiv. Set a few hours’ drive out of Sofia, it’s easy to get here from the capital in around 4 hours on a cheap bus, which leave regularly from the capital’s main bus station. FYI. The bus station connects really easy with the Sofia metro so no need to take a taxi here! 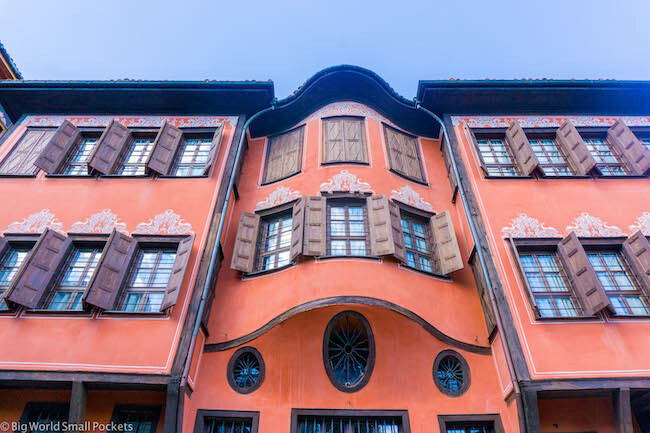 Spend 1 day in Plovdiv exploring this delightful town, which has a number of cool different areas. The modern part has some great architecture and sculptures, the Kapana district is awash with cool cafes, bars, and youthful fun and the Old Town is a must for its quaint cobbled streets, roman ruins and amazing sunset-watching spot. After sunset, head to the best backpackers in town – Hostel Old Plovdiv – which is just a few steps away and completely delightful! 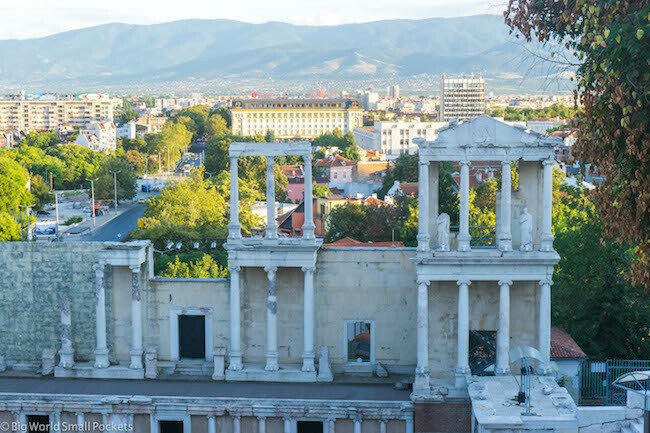 On your second day in Plovdiv it’s again time to get out of town and enjoy a day trip. My pick of the bunch was to the Rodopi Mountain for hiking and caving or to Asen’s Fortress. There’s also a free walking tour in Plovdiv, again run by 365, which is well worth an hour or 2 of your time. 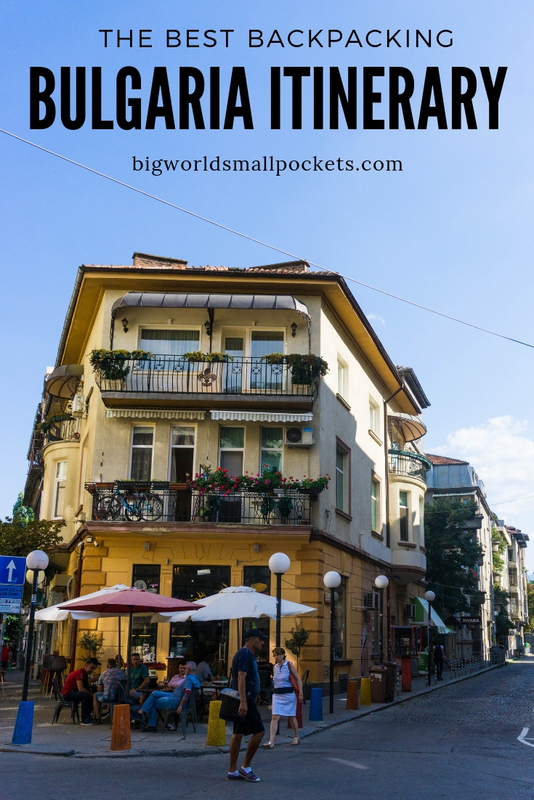 For more info about this great little city, check out my full guide to Plovdiv here. 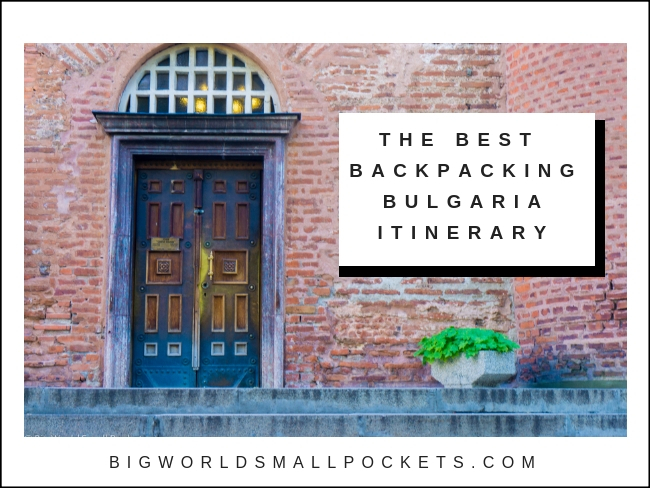 #1 Good Camera – You will be pretty much snapping non-stop during your time in Bulgaria and will need a good camera to do this gorgeous country justice. I highly recommend the Sony A6000, which I use for all my travels and love, not least because it’s light, compact and robust! #2 Good Walking Shoes – There will be a lot of walking in Bulgaria, it’s as simple as that! Make sure your feet are comfortable therefore with a pair of New Balance Trainers. Perfect for stylish city strolling as much as monastery mounting, I love mine! #3 Good Guidebook – I’m still a massive fan of the Lonely Planet Guidebooks and do think their Romania & Bulgaria Edition is well put together and able to save you a lot of money if you want to learn about the history of this country, but not continually pay for a guide! #4 Good Water Bottle – All that sightseeing is thirsty work, so make sure you have a metal water bottle that you can refill as you go, because Bulgarian tap water is drinkable… and free! #5 Good Backpack – And to carry your water bottle, camera and guidebook, you’re going to need a decent backpack that will help you balance the weight as you walk and sightsee. In my opinion you can’t go past the Bobby Anti Theft Backpack, which is also perfect for helping you avoid pickpockets too. 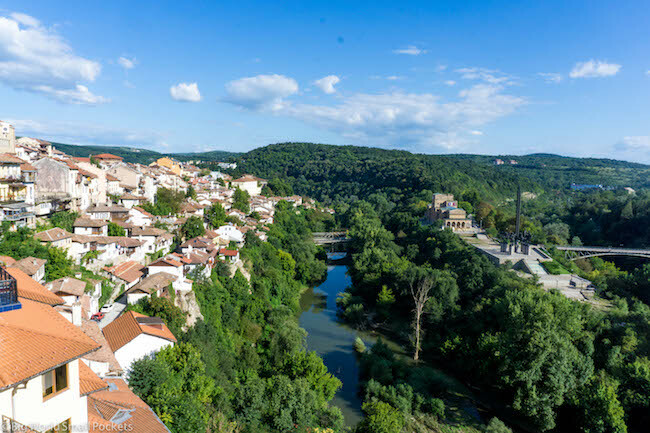 Moving on from Plovdiv, it’s time to hit up Veliko Tarnovo, another superb small city that will have you gasping with delight at its quaintness and its views! A 4 hour ride from Plovdiv, there are 1 or 2 direct buses a day, but you’re best to book in advance to avoid disappointment and rerouting your plans – this advice comes from personal experience! You may also want to swap Plovdiv and Veliko (as it’s locally known) around, so you hit this city first from Sofia (also a 4 hour bus ride), before carrying onto Plovdiv. The point is Veliko is lovely and definitely worth a couple of days on your Bulgaria itinerary. Stay at Hostel Mostel – Veliko and enjoy an afternoon strolling the Old Town’s streets, checking out the craft / artisan offerings and snapping away. There’s also a monastery 6km away you can check out or the fortress, which is just a short walk from Hostel Mostel – Veliko, a great and cosy little backpackers. 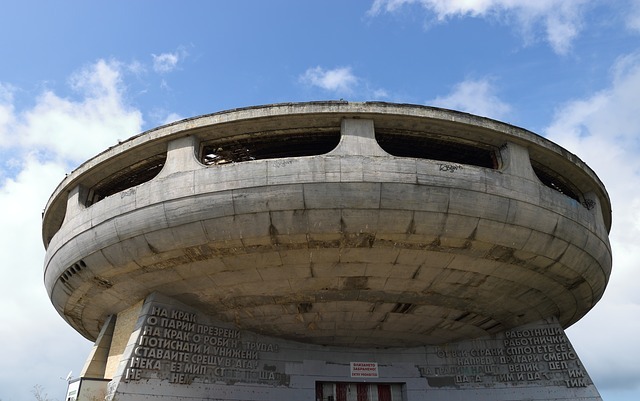 On your second day in Veliko, I highly suggest taking the incredible UFO day tour, which can be arranged through Hostel Mostel – Veliko. Way better than the name lets on, many travellers claim this was the highlight of their time in Bulgaria! And finally, it’s time to hit the coast and… relax! Ok, well maybe this is only if you’re travelling in the summer months to Bulgaria, but let’s be honest most of us are and therefore the beach is going to play a key roll! From Veliko Tarnovo (4hrs and 21 Leva) or Plovdiv it’s easy to get a local bus to Burgas and from there change onto a smaller shuttle to get to the coastal town of Sozopol. You may have to change stations in Burgas to do this (because the Sozopol bus leaves from the main railway and bus station down by the port), but that can be easily done via a local public bus and asking some friendly people to point you in the right direction! Gate 5 is the usual departure point for the bus to Sozopol, and it leaves roughly every hour until early evening, taking 40 minutes and costing 4.5 Leva. 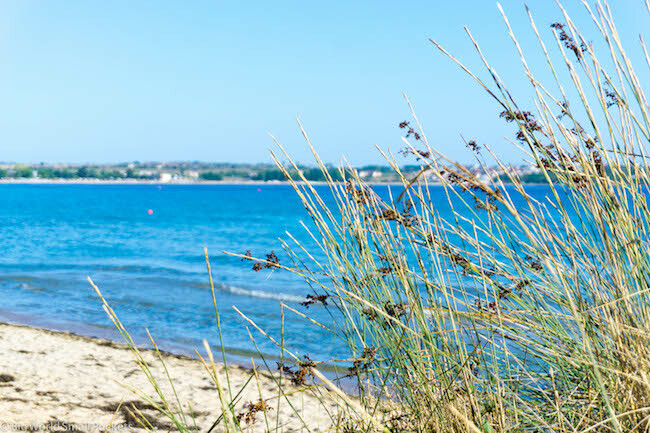 Once in Sozopol, stock up on any supplies you need and head out of town to the beach just north, which has few facilities apart from sand, sea, sun and a few bars / cafes! I stayed at budget option Offshore Camping, where you can hire a tent for 6 euros or a tipi for a little more. The staff are super friendly here, but it is basic, so bring water, toilet paper and bug spray! A taxi to Offshore Camping from Sozopol cost me 15 Leva. Once there, spend a few days relaxing at one of the Bulgarians favourite beachside strips. Far less commercial than the resort towns north of Burgas, Sozopol definitely isn’t undiscovered, but the vibe is definitely chilled out and the beach has nice sand and good swimming! 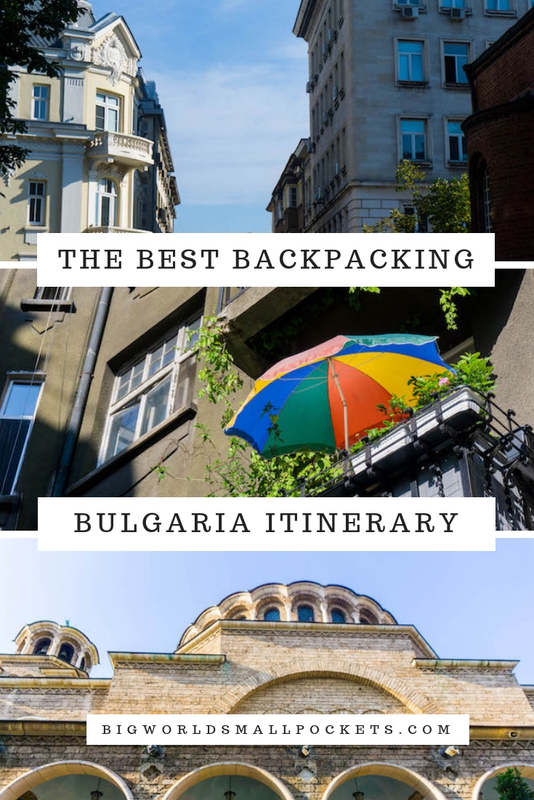 So there you have it, my perfect Bulgaria itinerary for backpackers. Which was your favourite part?